Want to know how to hire the right candidate? 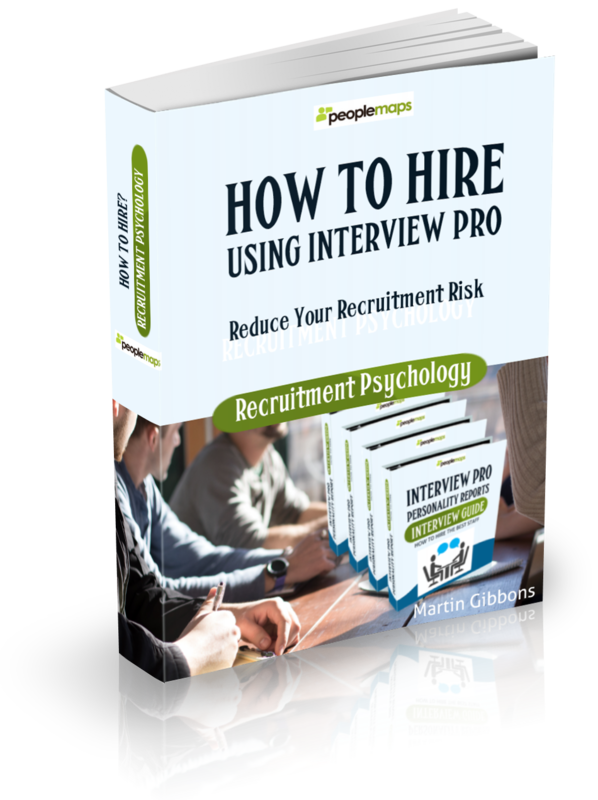 If you want to know all the insider secrets to hiring the best candidates, then make sure you read your copy of this eBook – How To Hire Using Interview Pro. 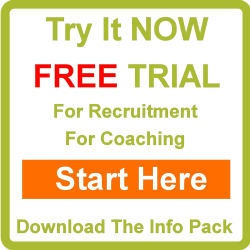 Are you fed up wasting time with candidates that will never be what you need? In this eBook, you will discover ways that make sure you only spend time with candidates that can do your job to a high standard. Too much time is wasted with the wrong applicants. In this eBook, you will discover techniques that save you a ton of time and ensure you only spend time with the right candidates.